3 days ago, I brought home an enormous box of Samsung Galaxy S10+, and the moment I un-boxed it and set it up, I fell in love immediately. 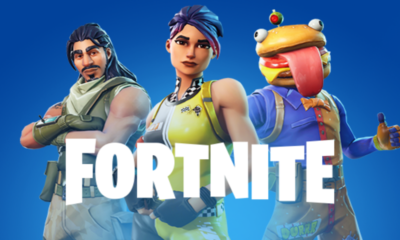 So, when I come across this render, I felt a little surprised an irritated. Since I am a content writer, I would have to write about it and stay calm through out the process. The mobile phones are getting faster, better looking, and laced with technology from head to toe. Apple, Samsung, LG, One Plus, Huawei and several others proved to consumers in 2018 that no matter the company, mobile market might be the best there is. Now, it’s 2019 already and all brands have to revisit designs and bring something new and improved to the market. Samsung Unpacked earlier this year, proved that folding phones are a reality and Huawei and a few others followed soon after. Although the technology looked amazing but even a tech head knows that it is too soon for the foldable screens so the main focus was on the long running flagship of Samsung, the S series. When the phones were revealed with a punch-hole design on the upper corner of the screen. The phones looked amazing however, the S10+ took the game on a whole new level. 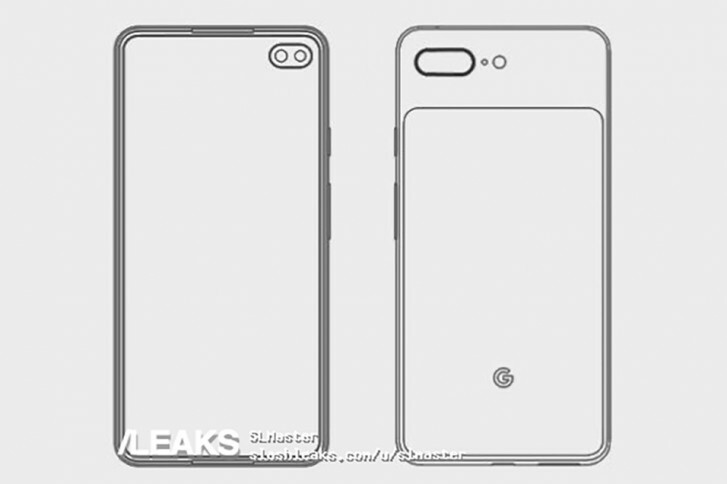 Now if you look at the renders shown of the Pixel 4 XL and compare the already available Galaxy S10+ with the fingerprint sensor in the screen and exactly the same spot as the Samsung phone. 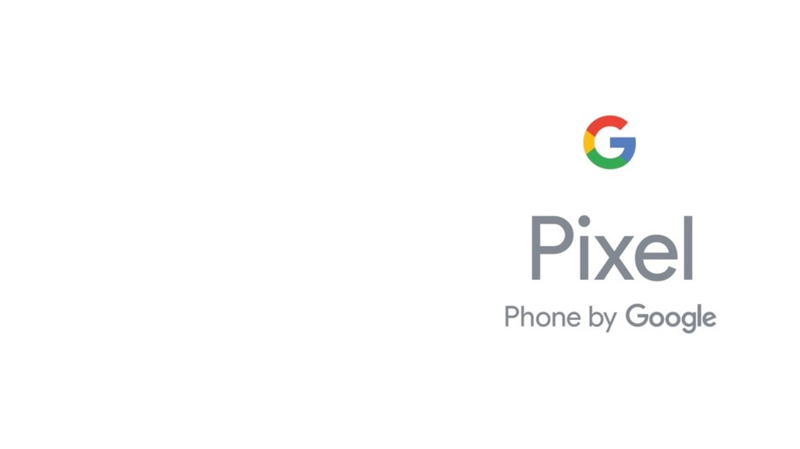 Now that I have called Google a blatant cheat, let’s discuss the phone as is, shall we? 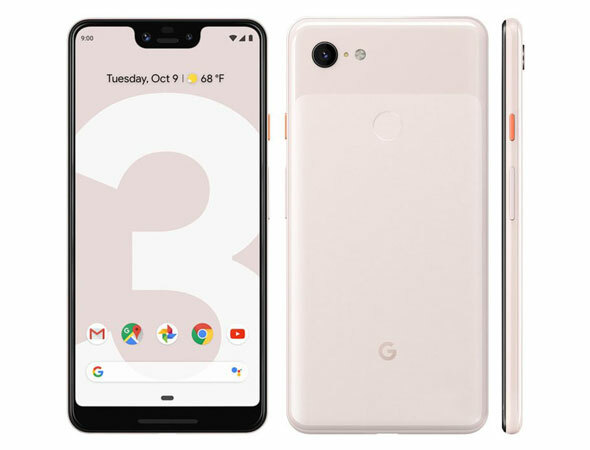 There is a dual camera setup near the upper edge of the screen which seems like it is floating in the screen, looks like a pill and punched through the screen. Not sure what the resolution of the cameras is but certainly one is for wide-angle shots while the other is for stock imaging. There is a in-screen fingerprint sensor which is also reminiscent of the earlier attempt of the One Plus 6T, but it might be the newer ‘Ultrasonic’ one that Samsung has introduced. The phone’s front seems to have very slim bezels which go around all sides in a uniform manner. There is a blue/green power button sticking out from the right side, which means that this is indeed the XL model. According to renders, the volume rocker is under the power key which is never fun since you always mishit it over and over again, especially if the phone is large, which this will be. The back of the phone has a dual camera setup with a flashlight, just like the front with no information on their lenses. 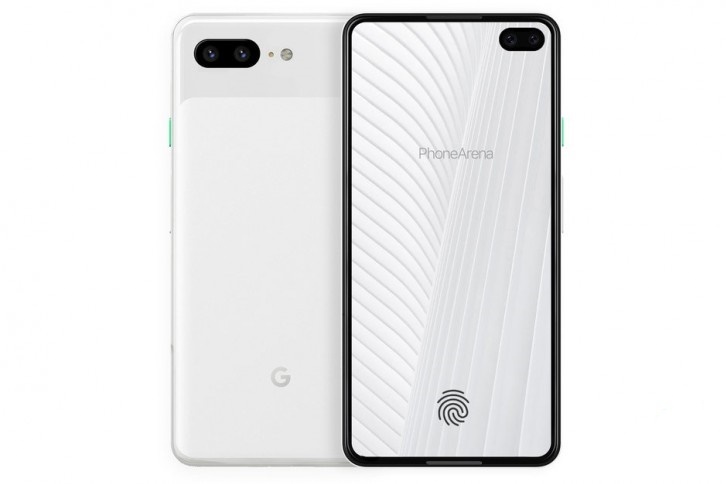 Same as before, the back panel is divided into two sections, a shiny top part which takes up about 25% of the phone while the bottom 75% matte finished which I am certain, has the NFC and wireless charging built-in just like Pixel 3 XL. Moreover, the phone seems to have dual speakers at the front which are thinly hiding under the bezel borders. The sim tray is located at the bottom next to the charging port (hopefully USB-C). There is no word on the complete specs or actual pricing on the device but if the market trend stays the course then we are looking at yet another $1000+ device. Last year the Pixel 3 XL didn’t win many hearts except for the photographers and selfie-lovers. The device was not the fastest and didn’t last as long as some of the phones of 2018 such as Huawei Pro series. It also didn’t have the best screen or the specs in the industry, the only thing it had going for it besides the cameras was the bespoke untainted version of Android. This year, Android lovers and Pixel Loyalists must be on edge to see whether or not the Google in-house brand makes a splash. One thing is certain though, this might be the best camera on a phone period, for if they can beat the market with one lens in the time of 2/3 lenses, imagine what they can accomplish with two lenses.